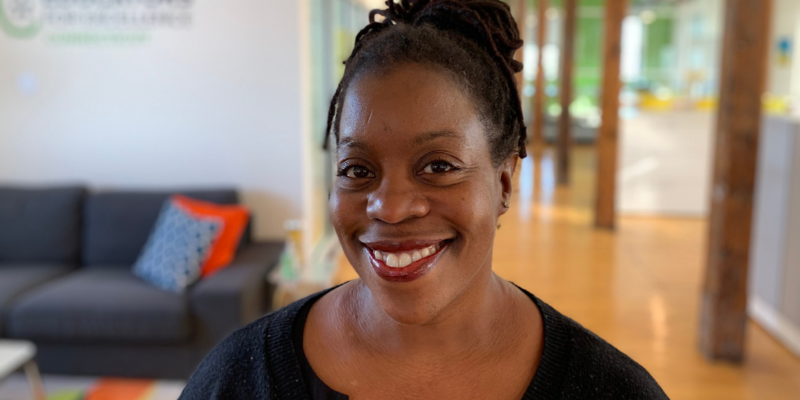 January 23 (New Haven) - Educators for Excellence-Connecticut (E4E-Connecticut), a teacher-led organization, announced Andréa Comer as its new Executive Director. A Connecticut native and proud parent of an educator, Comer comes to E4E-Connecticut with more than two decades of experience as a leading advocate for educational equity and community development. In her most recent role as Vice President of Workforce Strategies for the Connecticut Business and Industry Association, Andréa led the organization’s education and career readiness efforts to ensure Connecticut has a competitive and skilled workforce. Comer has served as a member of both the Hartford Board of Education and the Connecticut State Board of Education. “I am extremely excited to start working with the E4E staff and our teacher members to drive transformational policy in education,” said Andéa Comer, Executive Director of E4E-Connecticut. “With a new administration in place, Connecticut has the opportunity to make much-needed changes in our education system to create a better climate for our teachers and students. I am looking forward to working with our teacher members to ensure their voices are a part of the policy decisions that affect them and their students.